Ole Smoky® is the world’s most awarded moonshine company. Is is named a 2017 Impact Hot Brand by M. Shanken Communications. Shanken Communications are a leading publisher in the U.S. Wine & Spirits industry. Known for such magazines as Wine Spectator, Impact, Market Watch, and Cigar Aficionado. The Hot Brand Award is now given to both established and upcoming brands. Brands that have reached a depletion number of 200,000 cases. Their volume has grown at least 10% in each of the past three calendar years or at least 15% in 2017. This award comes at a very exciting time for Ole Smoky. The company is not only growing its moonshine sales, but taking the brand to the next level. This is with help by the late 2017 national launch of its whiskey product line. Listed is Mango Habanero on menus at many on-premise locations. The demand for Salty Caramel Whiskey has far exceeded expectations. Our 5 year aged Straight Tennessee Bourbon Whiskey is among the highest quality product in the market today. Our three distilleries in East Tennessee have been a source of competitive advantage. We build awareness and trial of the company’s products. All while educating consumers about the deep heritage and authenticity of the brand. Sales have been strongest in the states within a few hundred miles of these distilleries. But we are now growing in many states further afield. This success has inspired the company to start building a 4th location in Nashville. This location is now targeted to open later in 2018, further fueling the growth of the brand. Ole Smoky will receive their award at the Impact & Market Watch Hot Brand Awards Reception. This is during the Wine and Spirits Wholesalers of America (WSWA) 75th Annual Convention & Exposition in Las Vegas. 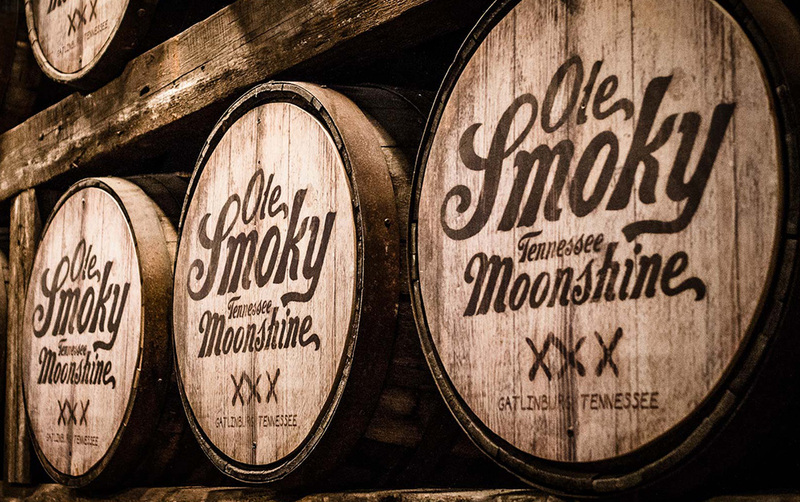 Ole Smoky is the leading distiller of premium moonshine in the United States. It is also the first licensed distillery in the history of East Tennessee. You can trace the company’s roots to the early settlers of the Smoky Mountains. Ole Smoky now retails globally and offers more than twenty creative flavors. These are all crafted from authentic family recipes. You can find Ole Smoky in grocery and liquor stores. As well as in on-premise establishments including some of the biggest music and sporting venues in the country.